Benjamin Baker (1840-1907) English civil engineer born at Keyford near Frome, Somerset. Chief designer of the Forth Railway Bridge, Scotland. 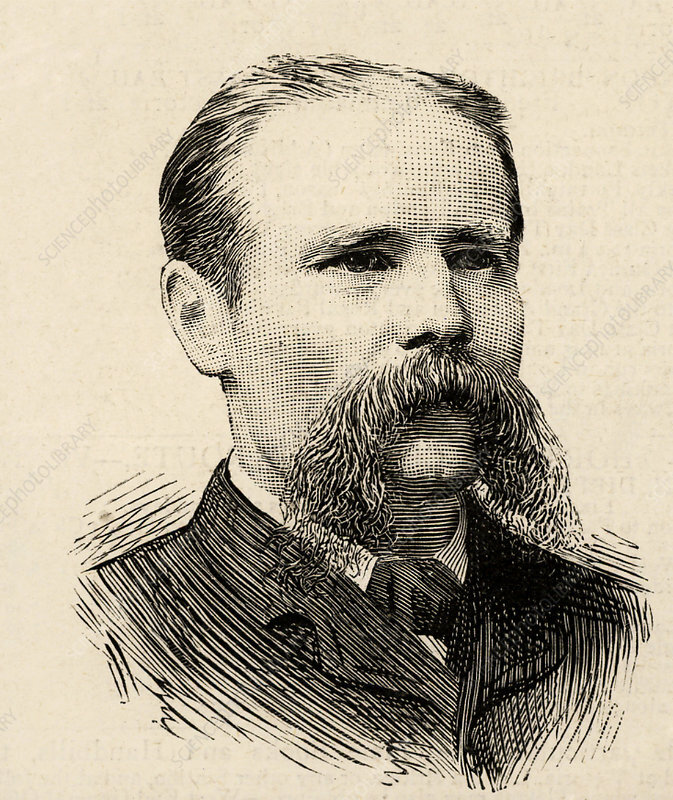 Engraving, c1890.